I blogged last year about me taking a punt on two 2010 Bordeaux wines en primeur. One of them was the second label of Ch. Gruaud Larose. I chose it cos it rated highly with RP. 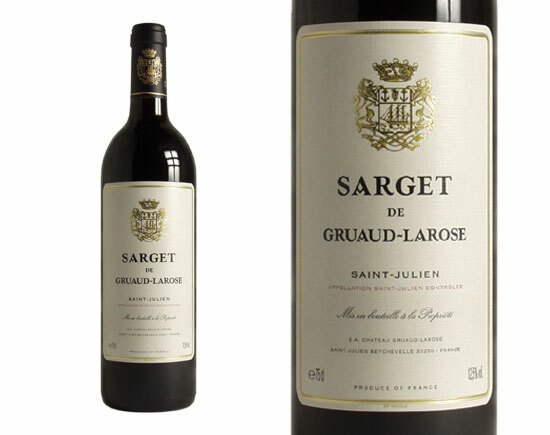 It turns out that the Big Sister wine has just been voted top 2010 Medoc Cru Classe by Decanter Magazine. That was a lucky break! It might just not be muck, after all.